Hey there! 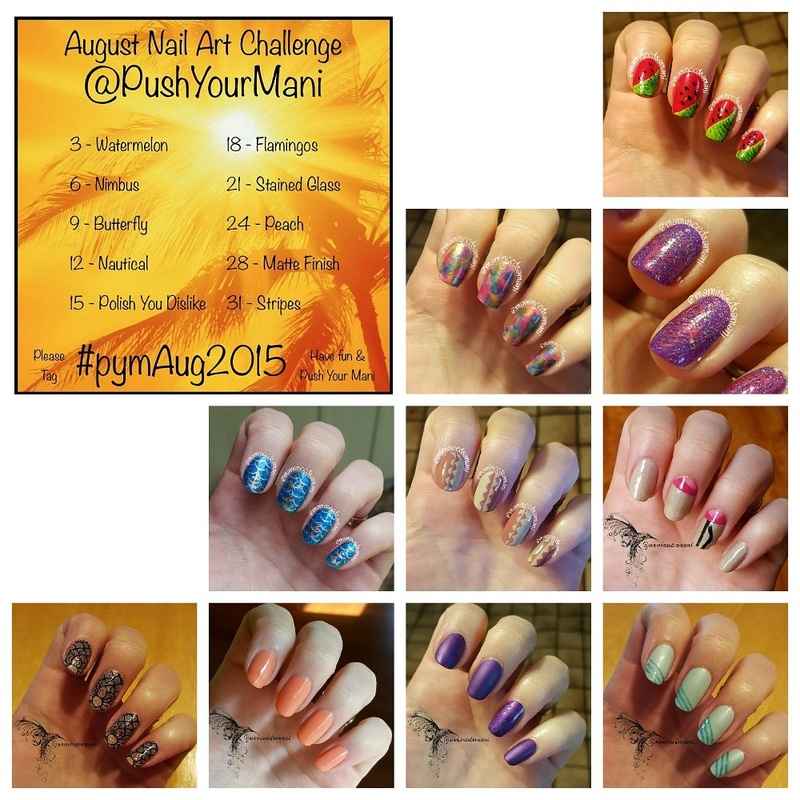 I decided to put together a collage of all of my August Push Your Mani designs since I was able to complete the full month. Enjoy!